Owned and run by three generations of the Newton Family since 1946, the Saxonville Hotel has a 3 star rating with VisitBritain. Well situated on Whitby's West Cliff, the comfort and hospitality of the Saxonville Hotel can be found just a few minutes stroll from the narrow streets and winding alleyways of this delightful, historic town. Please see our News Page regarding New Parking Restrictions brought in by Scarborough Council. 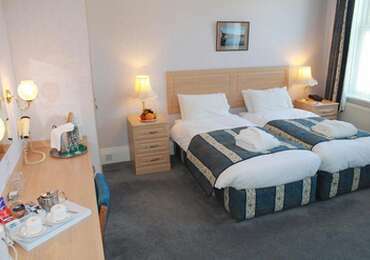 Deluxe twin ensuite with beverage tray, large television, complimentary toiletries, hair dryer, radio. 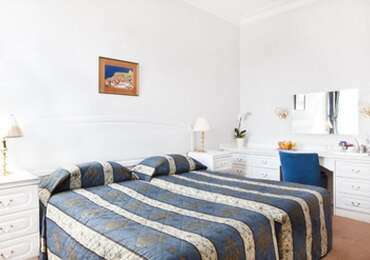 Spacious Rooms with bathrobes & slippers.Price includes Bed and Breakfast.